The Queen and Duke of Edinburgh were asleep in the train at the time. 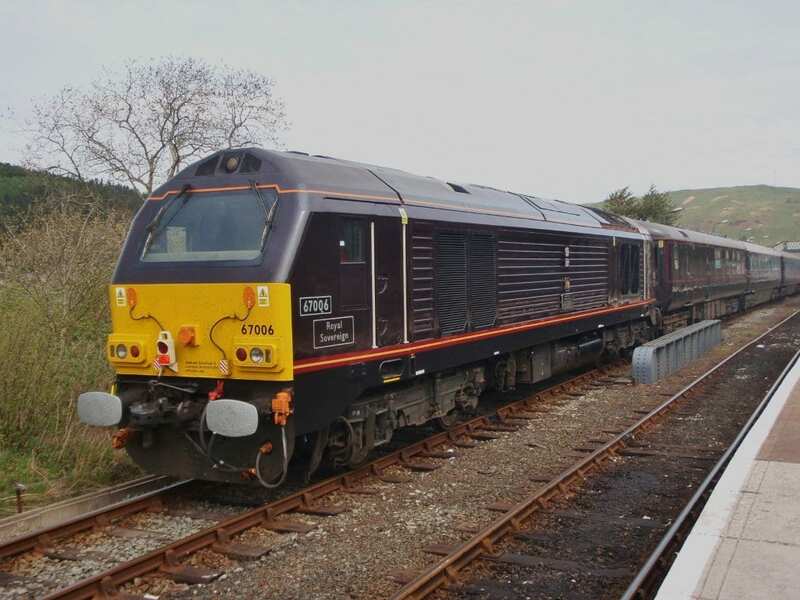 The mishap occurred at 05.30 while the train, coupled behind Class 47/7 No 47798 Prince William, was stabled on one of the Welsh valley lines en-route from London to Cardiff, where the royal Couple were to Carry out a day of engagements. It is understood that the armed officer, a member of the Royal Protection Squad, accidentally discharged the 9mm Austrian-made pistol while handling it and then fired it again while trying to make it safe. He has been taken off firearms duties pending an investigation. Full repairs to the coach have been carried out at Railcare Wolverton.